Our goal is to bring WOMEN who are making a difference in the world to our audience to MOTIVATE and EMPOWER using their personal accomplishments. WE guarantee all attendees will receive a wealth of information and a desire to make a difference. Our formats are informative and expressive, helping WOMEN build confidence and self-esteem. Our programs facilitate training and workshops to develop, educate, support, mentor, and Empower Women and young ladies. 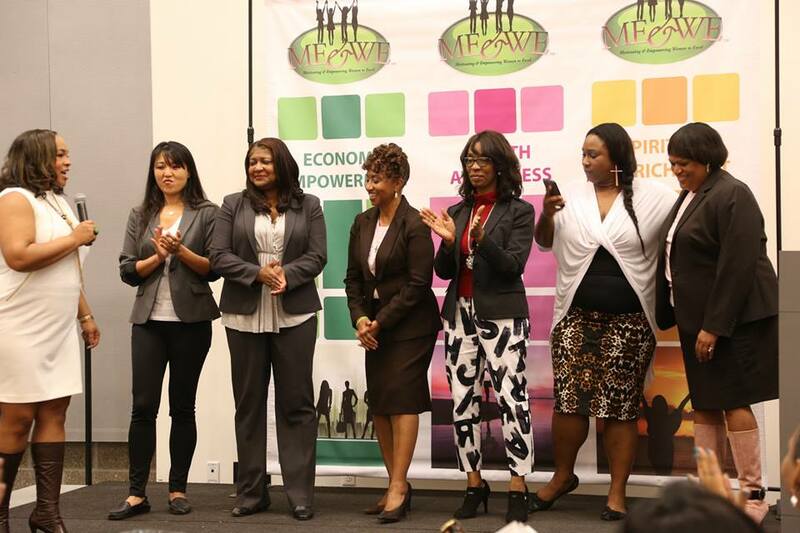 WE offer Leadership Training, Inspirational and Career Webinars which will include facilitators addressing: financial education and planning, health awareness and inspiration, self-esteem enrichment. We will offer comprehensive career seminars that will expose Women and young ladies to an array of careers in the work force that will ultimately Empower Women and young ladies in their career endeavors. Our organization prides ourselves on providing outreach services such as; volunteering, donation (food, toys and clothes) and gifts to families facing adversities. At our annual seminars WE encourage our supporters to give back by participating in our efforts to pay if forward for other WOMEN. Any woman with a dream, goal or vision that will enhance herself and society. If you are needing extra support or accountability for your goal or endeavor. “Great Minds Think Alike” meet in person, then your small group will be responsible to continue progress on a weekly and monthly basis. 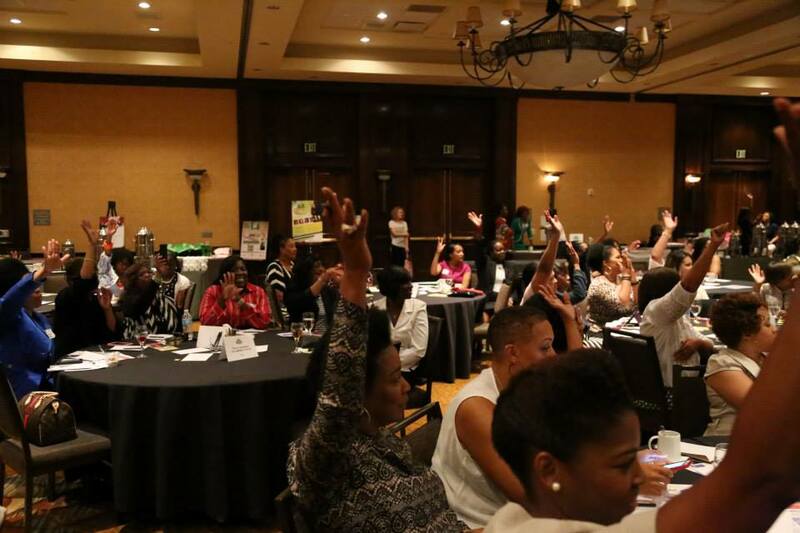 This program motivates women who need that extra boost or support group to make their dreams become reality. This is a full year program that offers business plan development, branding and marketing strategy; upon completion of the program they receive a FREE vendor table to display their business at our annual seminar. Our philanthropic and educational programs known as “TEEN Leadership Summit” collaborates with businesses, educational institutions, and nonprofit communities to help impact our young women by broadening their horizon through technology, literacy, mentoring, and valuable resources. Our focus for our teen programs is to instill in every young woman self-acceptance, self-love, self-worth, self-esteem and self-restoration. Our programs are held in safe environments that are conducive to learning with structured fun activities in a safe and clean facility in the absence of their parents. Our annual TEEN Leadership Summit provides resources to young women regarding our three pillars: Economic Empowerment, Health Awareness, and Spiritual Enrichment. This event usually take place during April-June each year reaching 100+ students. To impact the lives of young woman by providing learning facilities and educational programs that promote character development and life-enhancing values through life tools. The program focuses on the nine core values: honesty, integrity, teamwork, respect, confidence, responsibility, perseverance, courtesy and judgment. Motivation and Empowerment can not be forced upon you. You only gain this kind of energy by showing up and raising your hand to be privy and party to the ultimate experience of your life...helping yourself. Our seminar in Dallas and Houston, focus on women and issues that effect us! We have partnered with many organization and nonprofits including Minnie's Food Pantry in Dallas and the Houston Food Bank in Houston to give back with our time volunteering.